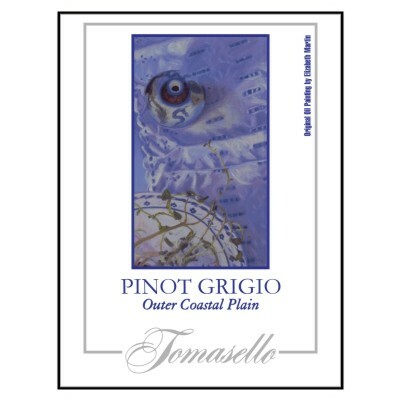 Wonderful hints of grapefruit highlight this delightful Outer Coastal Plain grown crisp white. Classically refreshing and perfect for all seafood, grilled chicken dishes, cheeses and leafy green salads. A taste of summer in every sip! Wonderful hints of grapefruit highlight this delightful Outer Coastal Plain grown crisp white. Classically refreshing and perfect for all seafood, summery grilled chicken dishes, cheeses and leafy green salads. A taste of summer in every sip!